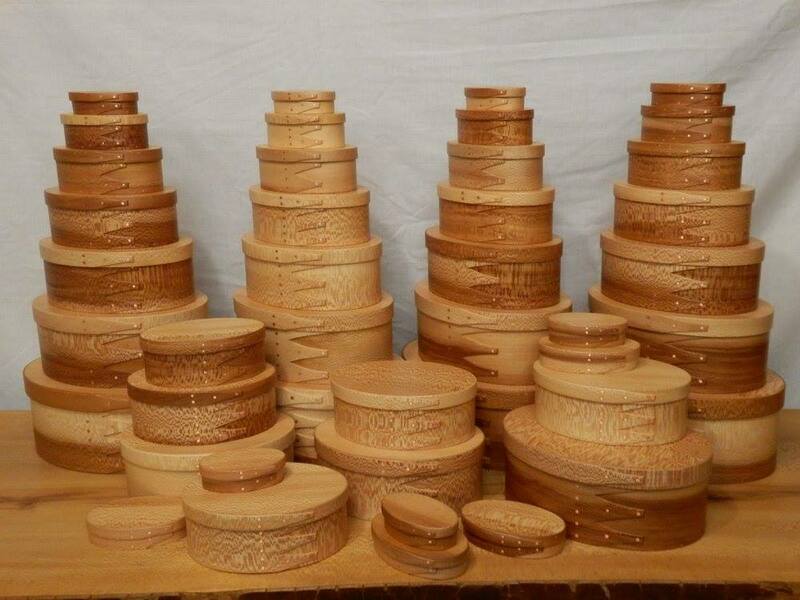 Shaker Style boxes and other wooden-ware made utilizing hardwoods salvaged from around Centre County, Pennsylvania. 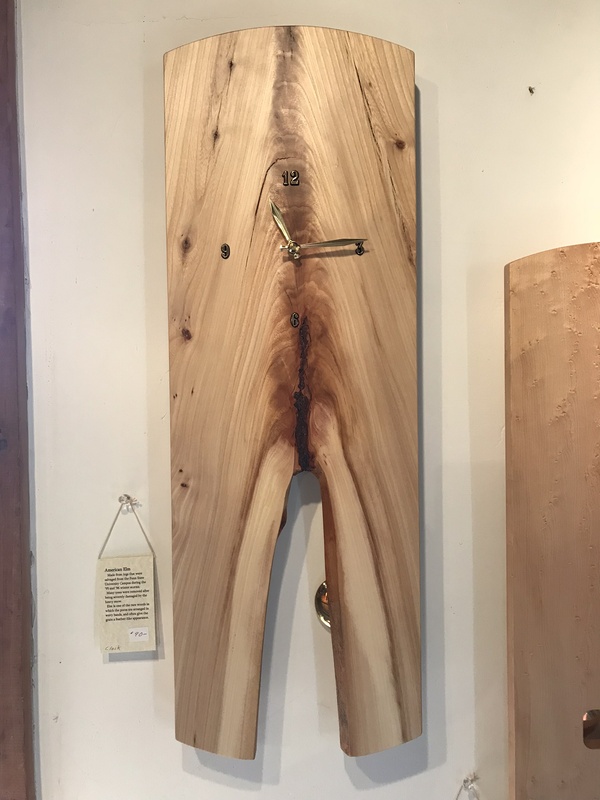 Each piece is handmade by local woodworker, Steve Strouse, and comes with a card telling the story of the tree in which the item was made from. 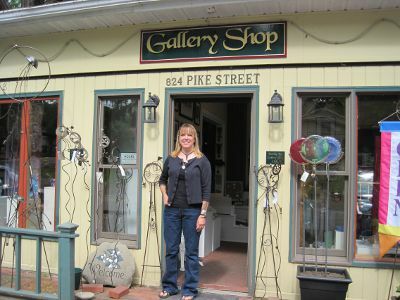 My woodwork, along with Kim Filkins fused glass, will be on display in the Atrium at the Gallery Shop for the month of May. 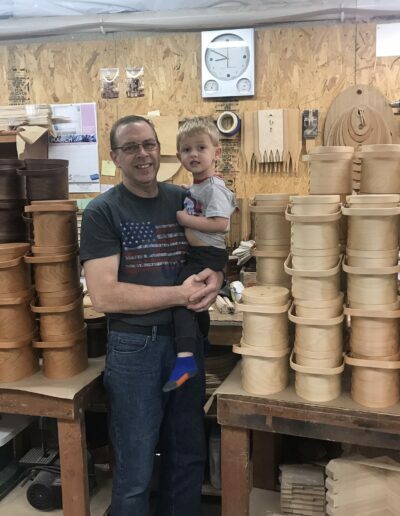 I will be showing some new live edge clocks along with my traditional Shaker boxes. 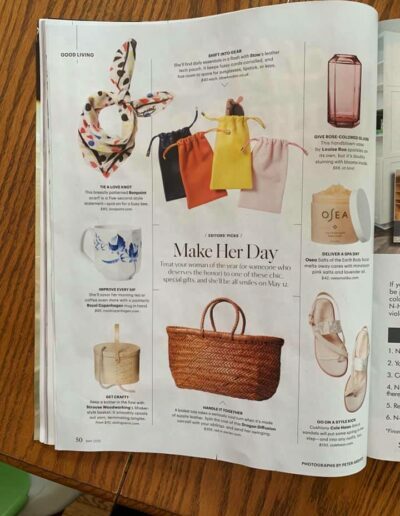 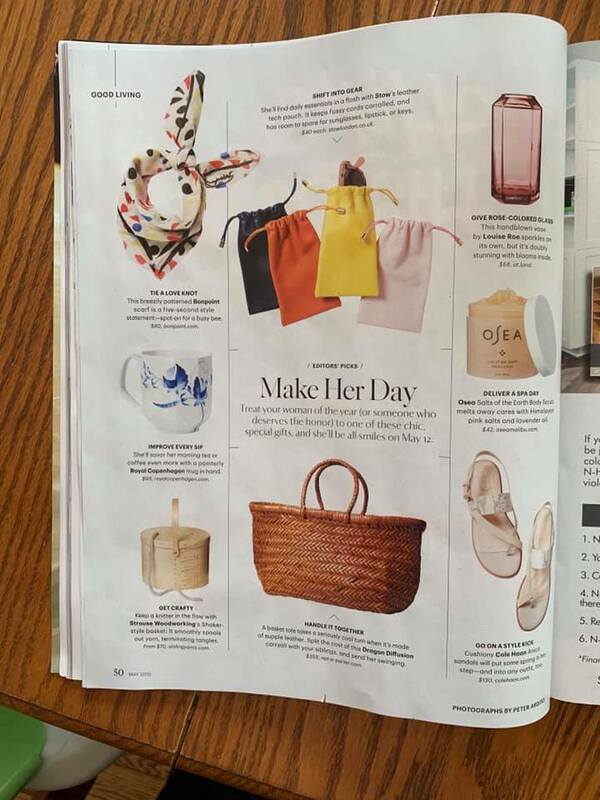 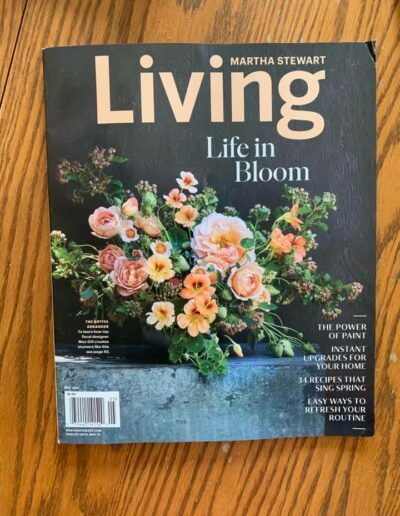 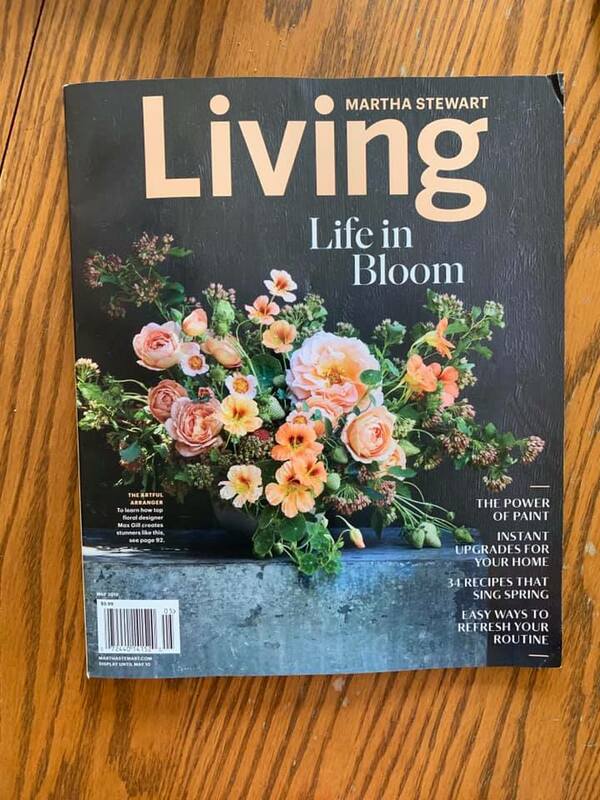 I’m honored to have one of my pieces chosen as a recommended Mother’s Day gift by Martha Stewart Living magazine. 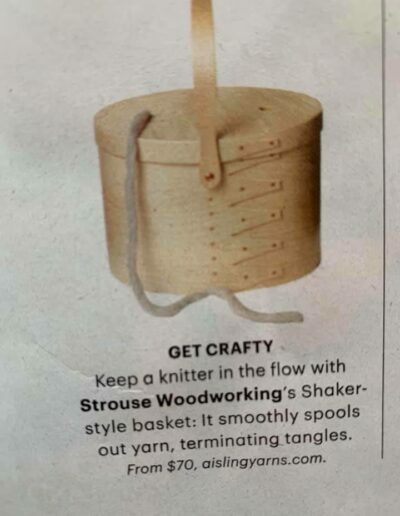 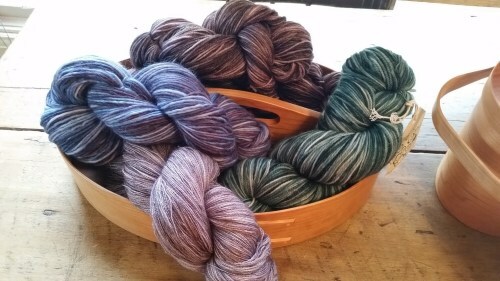 To see similar pieces check out the yarn and sewing boxes page. 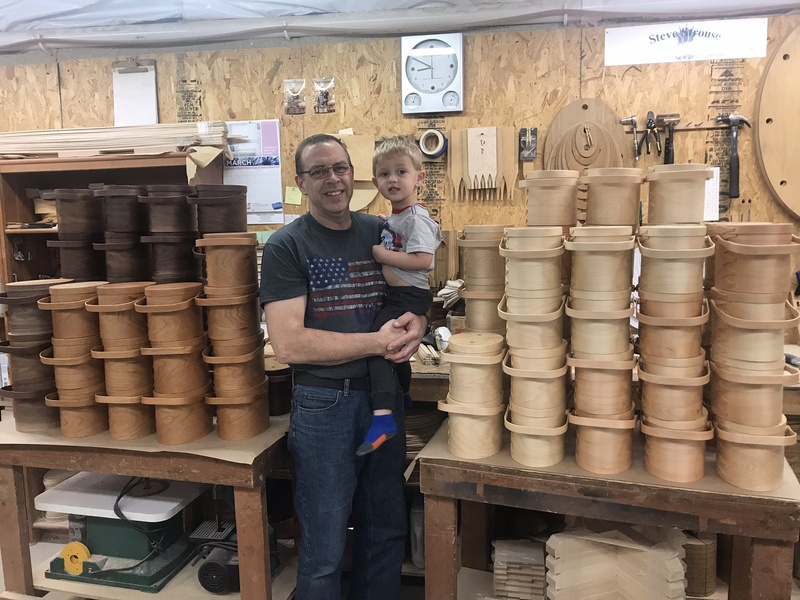 I look forward to sharing the idea of combining beautiful hardwoods from Central Pennsylvania with the simple elegance of the Shaker-style box. 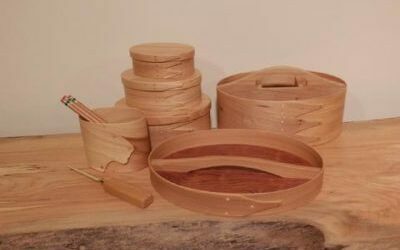 Most pieces are made to measured drawings of actual Shaker boxes, while others are variations using the same oval bands to form useful carriers and trays. 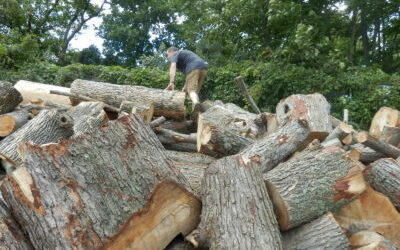 Most of the boxes are made with wood salvaged from trees damaged by storm or disease. 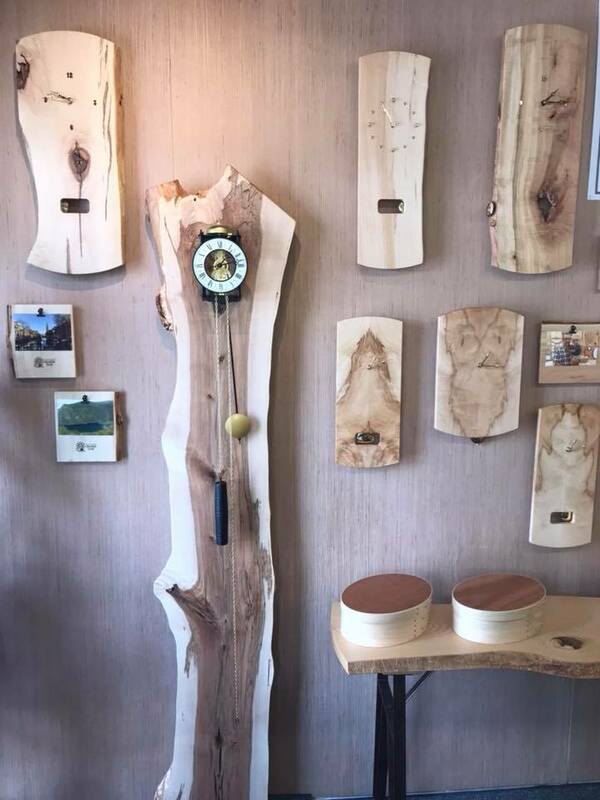 Included with each piece is a card sharing the story behind the tree as well as care instructions for that particular piece. 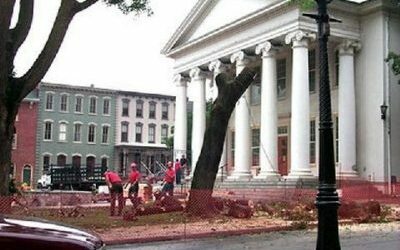 Over the years, I have enjoyed the history behind each tree and look forward to sharing this with you. 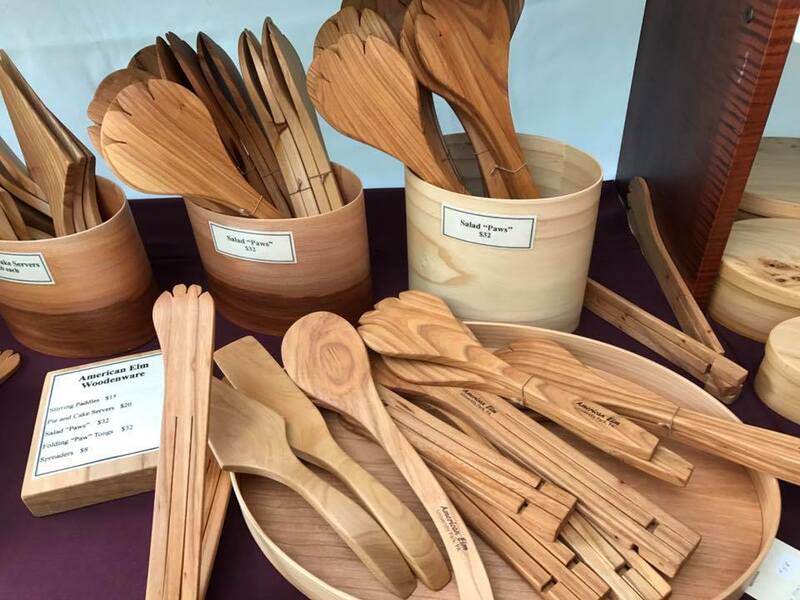 More on the history of the wood! 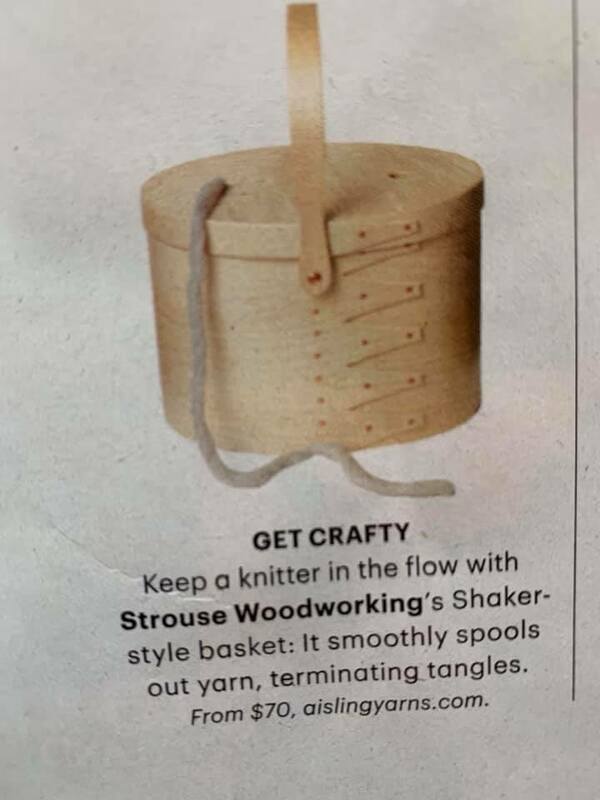 COPYRIGHT © STROUSE WOODWORKING, ALL RIGHTS RESERVED. 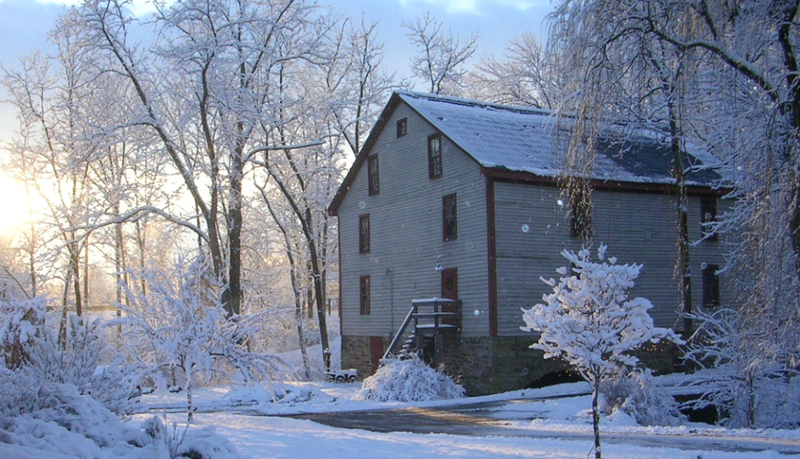 WEBSITE BY BLUE CREEK TECHNOLOGY, INC.